Essential book for those interested in jazz theory. 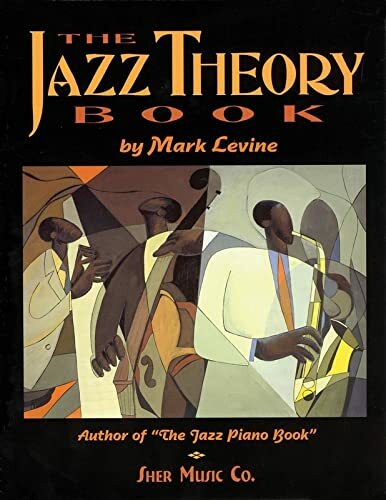 Mark Levine's "Jazz Theory Book" is an important resource for anyone interested in learning jazz harmony, in a complete fashion. Most books on jazz theory leave some things out, or don't explain something fully, forcing the player the buy another book to try to fill the holes. 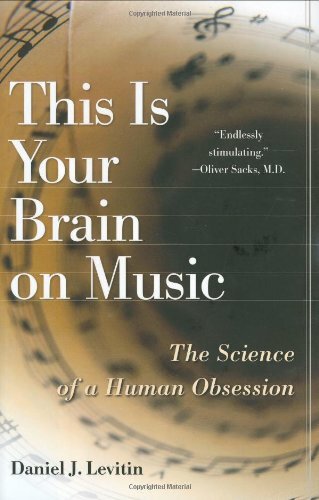 This book covers all the bases and the concepts can be applied to any instrument (reading music is necessary). 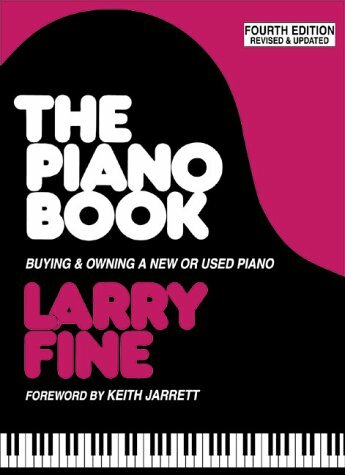 This book is loaded with pretty much all the information a jazz player needs for good improvisation.The writing is understandable if you have decent knowledge of music and are patient enough to read some parts over more than once.If you are looking to work on jazz theory, this is probably the right book to start with. 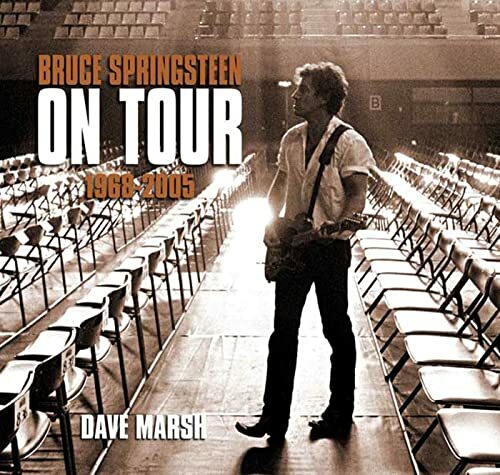 I just finished reading Roadshow:Landscape With Drums:A concert tour by Motorcycle and loved it from cover to cover!! It is what it is. 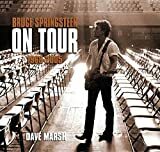 A written visual discription of life on the road after 30 long years of touring out of a suitcase,town after town, city after city , country after country year in and year out!All I did was buy the new album every year,go to the show every year(33 at present)go home and go to work the next day! I could not do what Neil,Geddy or Alex has done for 2112 days straight!! 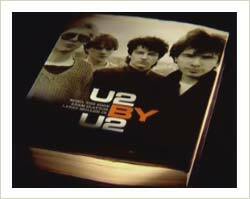 !The book is a true account of what Neil enjoys in this stage of his complicated life and spoken wonderfully from a very unique private person.Neil,Thank you for the memories and look forward to the next book! 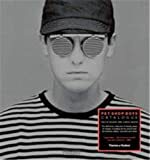 While I was looking forward to reading this book, I couldn't overlook the nagging feeling in my gut that Neil Peart would fill hundreds of pages with a lot of whining, crabbing and irritation at the fact that he has to actually put in a grueling three hour work day every other day. What I found most enjoyable were his observations about the scenery and locales he visited, particulary in Europe. (The Skibo Castle description was ornate and engaging.) But there was just too much bitching from this misanthrope millionare. The fact that he can't deal with fans who have allowed him to live a life of leisure and luxury is ridiculous. Sure, there are some nuts out there, but this guy needs to show more appreciation for his audience. And heaven forbid that Geddy should want to add one song to the set for the European leg of the tour--Neil freaked out on him like a spoiled child. There's no doubt that Neil Peart has prodigious talent with the pen, but he needs serious help in the social skills department. Of course, I don't need to like a writer at all to enjoy what he writes, but when the two are joined at the hip in a biography, it's certainly going to effect my impression of the work. 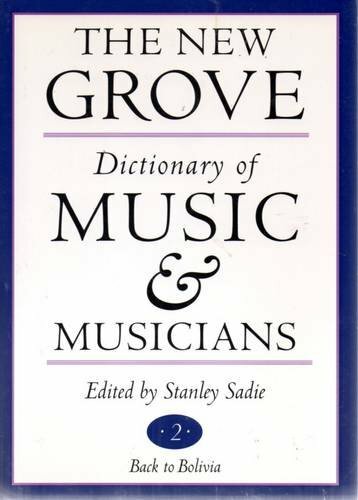 Despite the fact many have tried to "pretend" there are other dictionarys/encyclopedias that are better than The Groves, there simply are not.Sure, The Groves is not cheap, however, if you are looking for a quality work, it will never be cheap.So, whether you are a person with degrees in Music History, or someone who just wants to have information readily available on music/musicians, this is the only way to go. 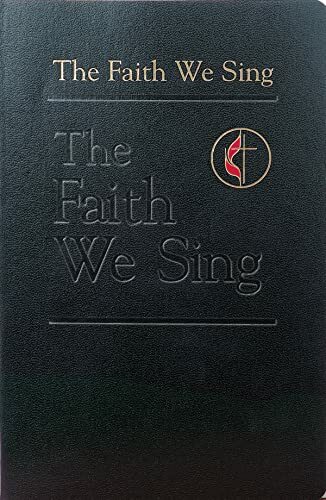 Although the announcement makes you think that maybe yo will be getting 20 books for a song, you will be singing a different tune when it arrives.You will get one (yes, 1) volume selected apparently at random.I got volume 13. 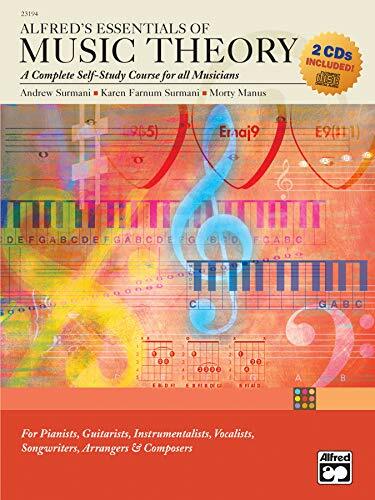 I looked around for a long time for a decent intro to theory book and tried all sorts of things - this product is far and away the best I've found. I find this book/CD set to be ok.However, it is a bit vague at times and lacks detail in some areas to the point where I found myself having to search the internet for more in depth explanations... for example.. Ties and Slurs.Also, I'm not sure if I just got a bad copy or if this common but the binding of the book seems poor.The pages began falling out after only 2 days of normal use. 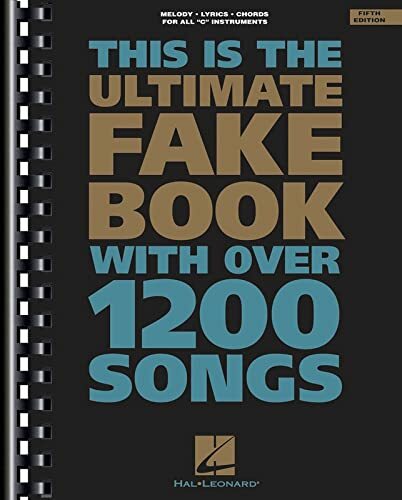 This is such a fabulous book taking a coffee break with the who's who of big producers.If you do music, you'll know there isn't really a shortcut to everything.That is why GREAT production work is such an art and everyone's got their way to make it sound..sound off effortlessly...if they're good. I've been recording at home for 20 years.For much of that time, I relied on Recording Magazine, tips from friends, and my ears to get by.My system was fairly simple - cassette-based multi-track, simple dbx compressor, and a few mics and digital effects.Then, it was time to move up. I'd like to get my two cents in regarding both the Fretboard Logic series and some of the negative reviews appearing on the Amazon site. First, these books and videos are without peer, and that's in spite of the fact that it was written 20 years ago, and has been copied endlessly by legions of johnny-come-latelys ever since. Second, disregard the negative reviews and concentrate on the positive ones, like the ones where players say it changed their lives.You may notice that the negative reviewers - for whatever reason - seem to have a lower ability to understand what they are reading. For example, one reviewer says "Don't buy this book because it is like studying German in order to learn English." This student is clearly referring to Edwards' usage of guitar-oriented terminology to describe what your eyes are seeing (on the fretboard) in addition to what your ears are hearing in standard music-oriented terms. If your capacity is such that you are able to grasp that the term "A form in the 3rd position" refers to what your eyes are seeing and your fretting fingers are doing, but that your ears are also hearing a "C Chord," then perhaps Fretboard Logic is not too difficult for you. (There are Five Basic Chord Forms, in fact, and can be used in any position.) If you are able to appreciate that a description of the form and position would be irrelevant to someone who plays an instrument other than guitar, but helpful to someone playing guitar, then maybe it isn't at all like teaching German to learn English. 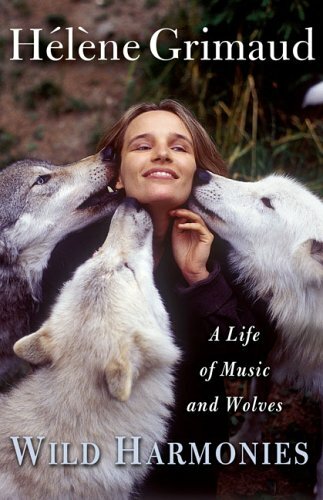 Perhaps the explanation for the occasional negative review on this seminal work have more to do with the source (which is always suspect when it advertises a competing title). In the first place, playing guitar is a difficult endeavor, and requires skills and drive which not everyone possess. I am one of those many people for whom Fretboard Logic has forever changed their lives. And yes, I also bought the Hal Leonard/MI book, and was amused by a number of things. First, the Fretboard Logic ads often include compelling testimonials from players, and over the years has been compared to the Rosetta Stone, the Holy Grail, the Bible,and so on. 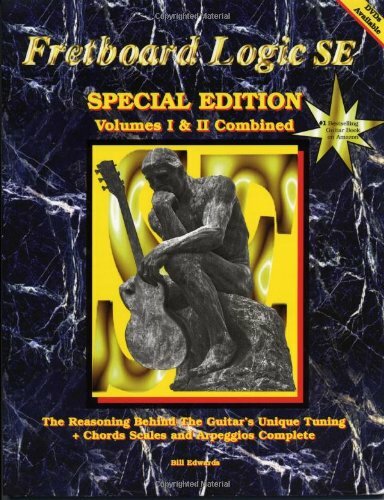 So the Tagliarino book starts out with what he terms "The Five Root Shapes" which are merely the tonics for the C chords in sequence, connected by interlocking circles, and you are told - wait for it - "This is the Rosetta Stone, the Holy Grail, the Magna Carta of guitar comprehension." [The sound of crickets chirping...] Later on, you find a keyboard diagram - I'm not kidding - being used in a book on how to play guitar! Heh. For the most part, you are spending your time constructing the patterns of the fretboard yourself, interval by boring interval, with a pencil, all to arrive at what Edwards produced and illustrated 20 years ago in Fretboard Logic. I guess they do it that way to get around the copyright issue. If you already know the Logic series, it is not unlike building a bridge with toothpicks and being handed a two-by-four and a pocket knife. Bottom line:Skip all the johnny-come-latelys, ignore the downer dudes and go to the source. You'll thank me later. I wish I would have came here and read the negative reviews before I ordered this book. Buried underneath all of these glowing reviews are a few that were much more appropriate. This book is almost like studying German in order to learn English. One of the key reasons for wanting to learn about notes, scales, chords, arpeggios, etc., is to be able to communicate with other musicians. Like one of the reviews said, unless the people you're with know this system, it's not going to help. I'd recommend the Hal Leonard/Musician's Institute book "Guitar Fretboard Workbook" by Barrett Tagliarino. It's available here on Amazon, and is the best written book I've come across. I gave it a quick first read-through, and everything made enough sense that I fell that once I read it a few more times, I'll understand it all thoroughly. This book is brilliant. With a lot of practice and a few headaches, the concepts in this book will increase your playing exponentially. How do I emphasize A LOT OF PRACTICE? Only get this book if you are willing to put in the work to learn the guitar! 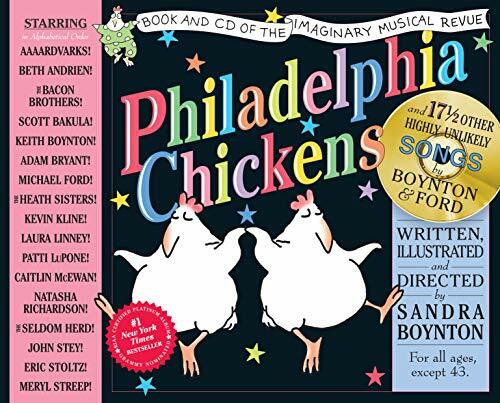 We are so happy to have received Philadelphia Chickens as a shower gift.While our 10-month old doesn't understand the lyrics, he clearly enjoys the music, bouncing and smiling whenever he hears, "Cows, we're remarkable cows....."The songs are very enjoyable for adults as well.I've given this as a gift to 3 friends and all have loved it. 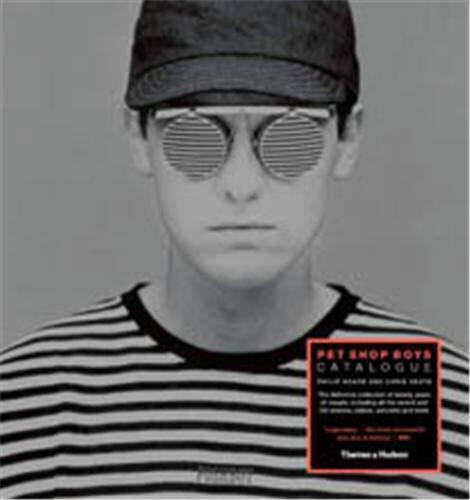 Thanks for the great books.I bought two of the same from this owner.Both were new and in terrific condition.The CDs were perfect as well.Thanks!!!!!! People - some of us are born with it and some of us nurture and grow it, imagine if you had the ability to do both? 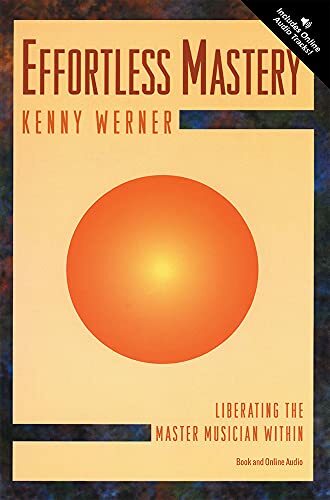 Kenny Werner is the Tony Robbins for musicians.This book is more of a spiritual guide to become the musician YOU think you are capable of becoming.If you believe that the only thing stopping you from achieving success, is you, then you are ready for this book.The accompanying CD is great to listen to for meditating.I have discussed this book with many musicians and overall it is agreed that this book is easy to read, in fact easy to apply too! A great discourse on how to be all you can be.Helps to dispel the mindsets and self-limiting attitudes we tend to hold onto consciously and subconciously.Broadens your scope and belief in self which allows you release and be the artist trapped inside you whether you believed it or not. An inspiration to all musicians! 18. 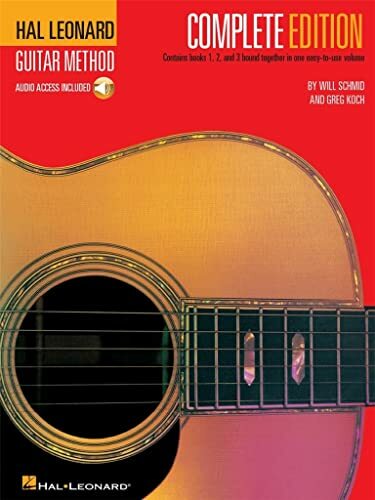 Hal Leonard Guitar Method,- Complete Edition: Books 1, 2 and 3 Bound Together in One Easy-to-Use Volume! I teach high school guitar here in Florida...The class was playing melodies on the first day of class!!!AMAZING!! 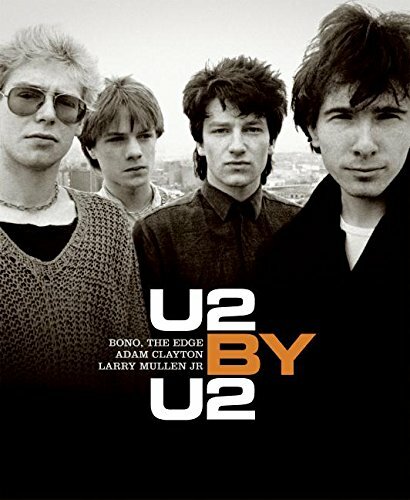 My 9 and 7 yr old boys are both taking their first guitar lessons and it seems ok....the CD is a bit confusing..I couldn't tell what music it was corresponding to at first because it was going too fast.It should say "now we're doing sample #1" etc.I like the idea that all three books were together. I'm rarely one to completely hype a product, but in this case, I must.I purchased this to use with an after school program I'm starting this year and to bone up on my lacking guitar skills.This series has everything one needs to LEARN to play the guitar. 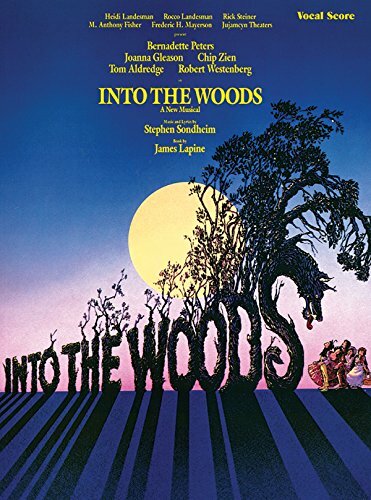 Being one who always wanted to audition using the Witch's song or the Baker's Wife's song, I am delighted and grateful to Sondheim and Co. for putting out this amazing vocal score.The effort to do so must have been incredible.My only wish, not complaint, is that the chords were also represented by "C" or "Dmaj7" so that I could play along as I sing.I can read music, but if I have to play piano chords by sight only, it takes me days to finger it one note at a time.Well, that's probably my fault - practice, practice, practice!Anyway, it's quite a thorough job and now I have audition pieces galore!Only hope the accompanists can play it! The musical score was in tip top shape and it came to my house in perfect timing for me to be able to use it for a local production.thank you. 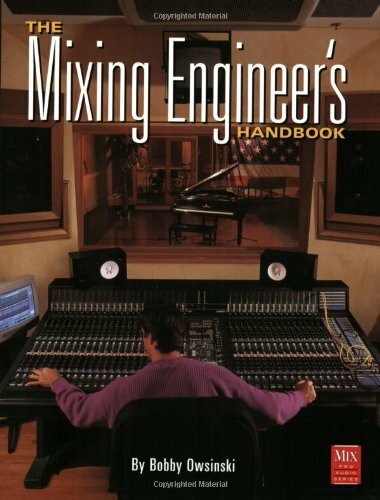 I agree that this book is a compendium of very valuable information, especially for the novice buyer.But despite a lifetime playing the piano and a career as a piano teacher, I made a terrible mistake following his recommendation.He raves about the Schimmel piano, a German-made instrument.I bought one about twelve years ago and have hated it ever since.The store owner even replaced it with another identical model, which was no better.The dampers don't work properly and the strings continue to vibrate after the key is released so it sounds as if you always have a half pedal in use.Both pianos did the same thing.I am now shopping for a replacement...without the book. 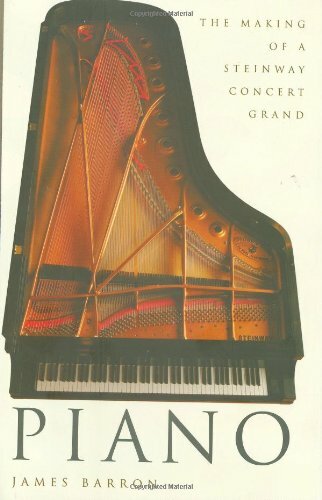 Unfortunately, I purchased a piano before reading this book. Fortunately, based on the information in this book, I made the right decision. I just happened to be lucky. But I wish I had bought the book earlier.